Displaying all Qualified Practitioners Who Can Help With Your Fear Of Flying in Portugal. Click here to show all Qualified Practitioners Who Can Help With Your Fear Of Flying in all countries. Afraid of flying and a trip is coming up? 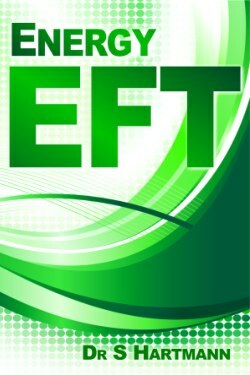 Find a qualified EFT AMT Practitioner in your country.